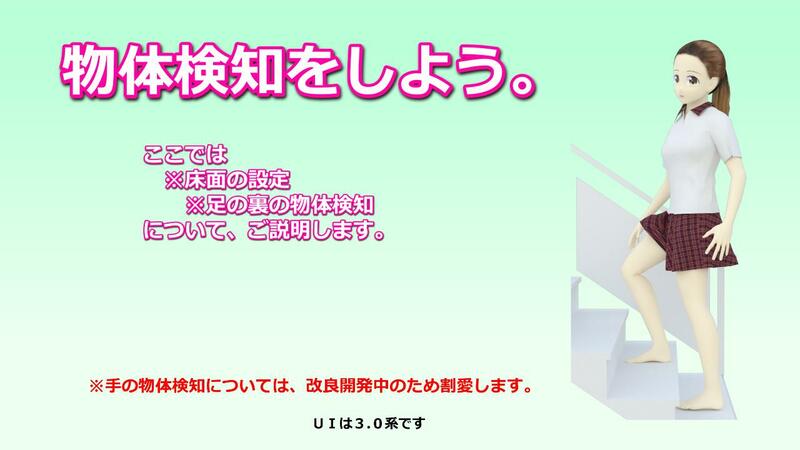 Ａｔｅｌｉｅ　Ｐａｓｔｅｌ-物体検知をしてみよう Let's do object detection. 人体モデルを生成よう Let's create a model. 体を動かそう Let's move the body. 物体検知をしてみよう Let's do object detection. Addons for 3DCG softwere "Blender"
This is a website where we create and sell additional features known as add-ons for the 3D CG software,Blender. 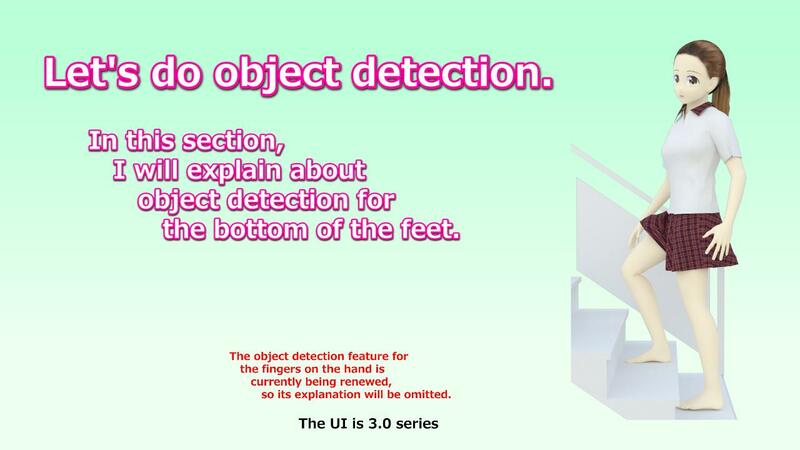 In this section, I will explain about object detection for the bottom of the feet. The object detection feature for the fingers on the hand is currently being renewed, so its explanation will be omitted.